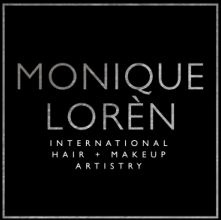 Monique Lorèn is a highly recommended Hair and Makeup Pro Artist based in South Africa. Her background of; lifestyle, fashion and bridal artistry allows her to express her abilities across a spectrum of disciplines. Monique’s passion is not bound by borders as she travels internationally for wedding parties and photo shoots. 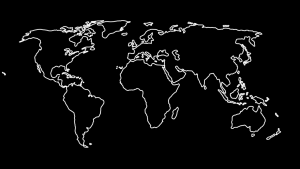 She has traveled to Europe, Asia, North America and all over South Africa. Monique won an award in 2016 for the REDKEN SOUTH AFRICA “Own It” Competition. She has also added REDKEN PRO Colorist, Design and Finishing and Styling Certificates to her qualifications. Education is very important. She is constantly learning about new “tricks of the trade” to share with her clients, to insure that they make informed decisions about their appearance and what would best suit them. 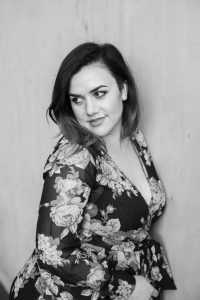 Her work has been featured and published in magazines and media platforms such as BELLA Magazine(cover), Health Intelligence(cover), Hairdresser’s Journal, ELLE Online, SARIE Tydskrif Online, SARIE Tydskrif, Finesse Tydskrif, Intiem Tydskrif(cover), Rolling Inspiration(cover), Hairdresser’s Journal, Southern Bride and Jou Troudag. “Hair and makeup artistry isn’t just my career and passion… It’s what makes me happy. I love people and people love to feel beautiful, this is why I’ve spent most of my life focused on making people look and feel the best that they can!